While open access to research data is a widely recognised goal, achieving it remains a challenge. As European national laws still diverge and sometimes remain unclear it can be difficult for interested parties to fully comprehend in which ways open access to research data can be legally obtained. 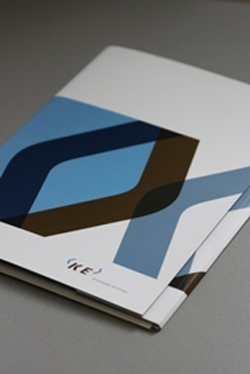 The report aims at informing Knowledge Exchange and associated stakeholders on the state of the law concerning access to research data in the KE partner countries (Germany, Denmark, the Netherlands, and the United Kingdom) and to give an insight in how these laws work in practice. This is explained in several characteristic situations pertaining to open access to research data. The purpose of the report is to identify flaws and obstacles to the access to research data and to single out pre-conditions for openly available data. This is in view of the current discussions concerning open access to research data, especially those originating from publicly funded research. The report intends to be both a description of the status quo of the legislation and a practical instrument to prepare further activities in raising awareness on the potential benefit of improved access to research data, and developing means to support the improved access for research purposes.